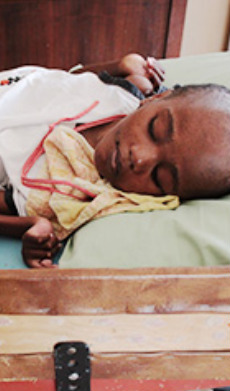 Due to extreme poverty levels in Haiti, numerous disabled children are being abandoned on the streets, orphanages, and hospitals by parents who cannot provide economic sustenance for the family. 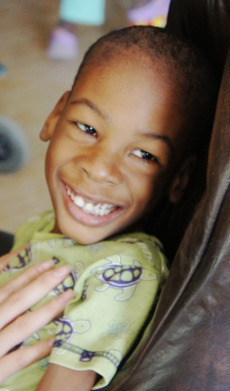 Most of the abandoned children are handicapped, mentally challenged, past the legal age of adoption, or have terminal illnesses. 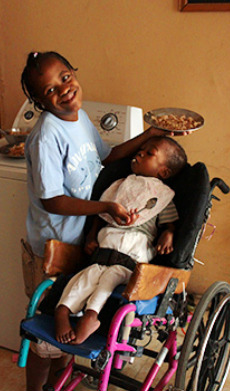 Although many orphanages exist in Haiti, few are dedicated to support disabled children. 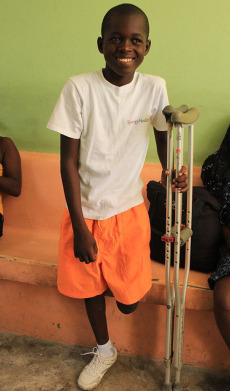 As for rehabilitation services, economic barriers make it difficult for most Haitians to access them. Only high-income families that can afford such service are able to use the facility. 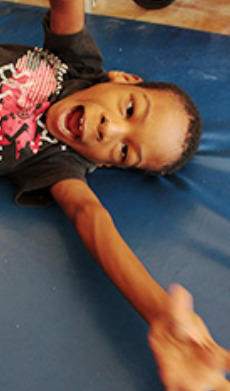 Therefore, it is critical that parents and children connect with professionals to learn about the world of disabilities in order to support their child with respect and dignity. 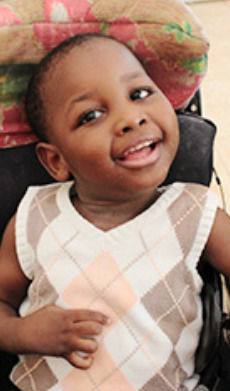 Currently, we make scheduled visits to a disabled children orphanage called the Village of Hope to show love, give affection, and provide care to all children. Nevertheless, we have an ambitious goal which we call the 3R project.